Todays ruling is a blow to the Bushmen. Xoroxloo Duxee died of dehydration in 2005. 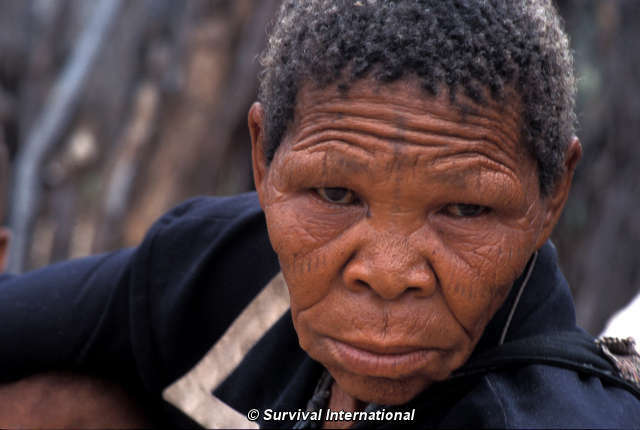 There was outrage today as Botswana’s High Court denied the Kalahari Bushmen access to water. The Judge ruled that the Bushmen were not entitled to access an existing water borehole on their lands or to drill a new one inside the Central Kalahari Game Reserve, one of the driest regions in the world. The hearing of the case was held on June 9, but the judge reserved his ruling until today. The ruling is a blow to the Bushmen who have struggled without water since 2002 when the Botswana government sealed and capped a borehole to drive them out of the reserve. 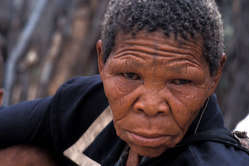 In 2006, the forced evictions of the Bushmen were declared illegal and unconstitutional by the High Court, and hundreds have since returned to their lands. Despite the ruling, the government banned the Bushmen from re-commissioning the borehole, leaving them to face what the UN’s top official on indigenous peoples, James Anaya, described as, ‘harsh and dangerous conditions due to a lack of access to water’. At the same time, Wilderness Safaris opened a luxury tourist lodge, complete with bar and swimming pool, on Bushman land; the government drilled new boreholes in the reserve to provide water for wildlife with funding from the Tiffany & Co Foundation; and Gem Diamonds was given environmental clearance to mine in the reserve on condition the Bushmen could not use any of its water. 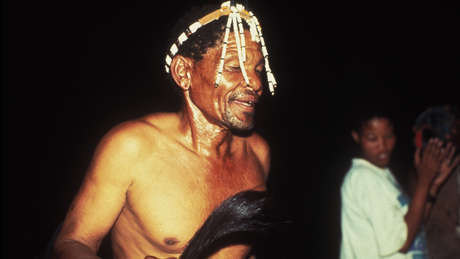 Bushmen are also being prevented from bringing water to their relatives inside the reserve. Note to editors: the Bushmen’s lawyer is available for interview.